Kerio is the way to go if your company is in need of an eyewitness for your data. Kerio Technologies has been the number one source for internet security, communications and collaborating IT solutions since 1997. Kerio has more than 5,000 happy customers in 108 countries. Gravity Systems Phoenix is thrilled to help your business get your data rolling with innovative Kerio! Wouldn’t life be easy if you could synch all your emails, task lists and calendars to one simple network? 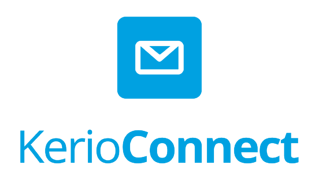 Kerio connect does it all. Whether you're on Windows, Mac or Linus systems, Kerio Connect is easy to use, easy to install and easy to administer. You can sync Entourage, Outlook, iCal, Windows Mail and Calendar and Apple Address Book data. Let Kerio’s Web Mail’s groupware capability replace all your old desktop applications. 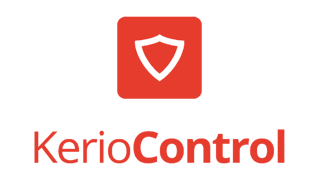 Kerio Control has all the smarts. It acts as your intelligence center for network security. Monitors all user activity on your Windows or Mac network, requires confidential authorization, and generates reports to keep a safety net over uninvited bugs. With Unified Threat Management features anti-virus and prevention to block malware, the Virtual Private Network allows you to connect multiple networks into one shared system. Last but not least, Kerio Control’s bandwidth management ensures bandwidth for high network traffic, implementing failover controls to maximize network uptime. Managing your business lines shouldn’t be rocket science. 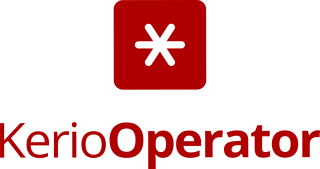 With Kerio Operator, the VoIP (Voice over Internet Protocol) PBX phone system synchronizes voicemail messages with email and drops them into one inbox for a simple message management system. Auto-Attendant routes incoming calls and directs callers to an easy custom voice menu – you can even program it for after-hours, vacations and holidays. Auto Provisioning takes over the headache of setting up phone extensions, and Myphone gives you access to controls from any web browser. Out with the old, in with the Kerio! Contact the Kerio Certified technicians at Gravity Systems Phoenix today.